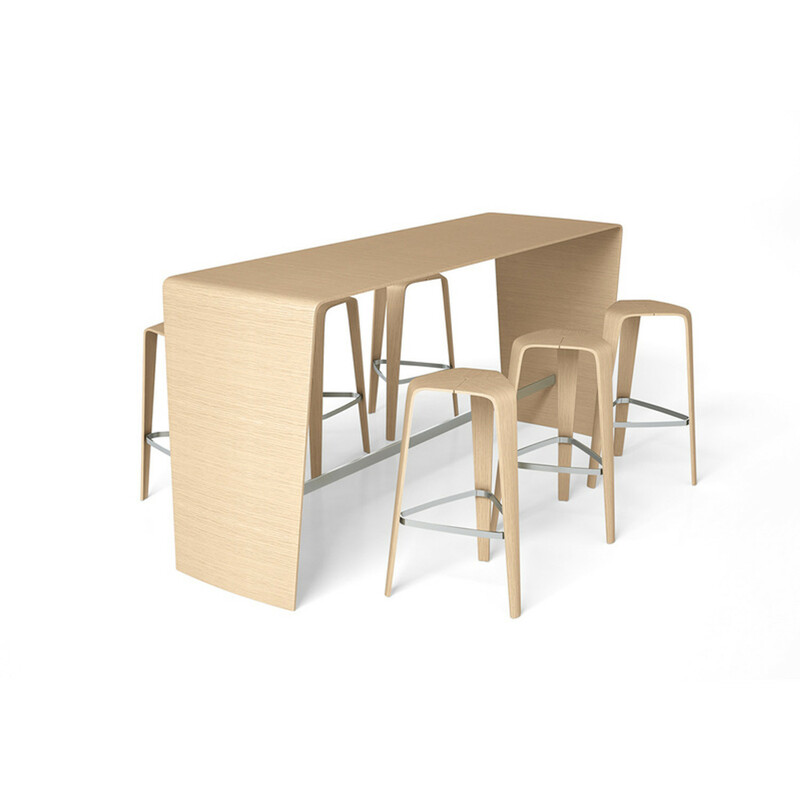 Hoc Standing Table by Brunner forms part of their 2013 collection for breakout areas, a modern interpretation of the archetypal table and matching stool. 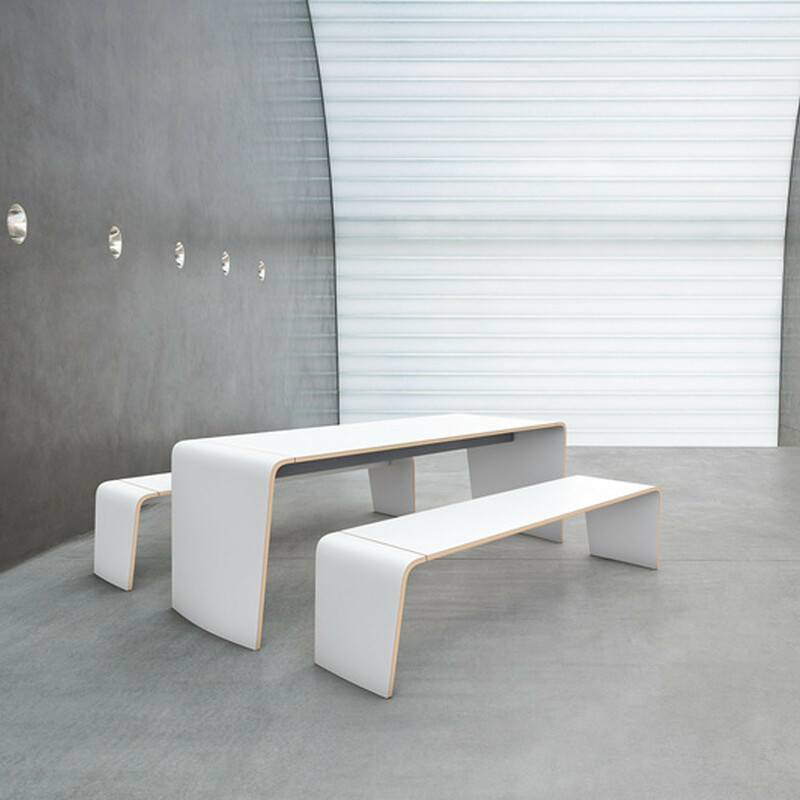 The Hoc Standing Bench and Stool were awarded the iF product design award 2013.
two dimensions available: 140 x 70 cm and 200 x 70 cm. 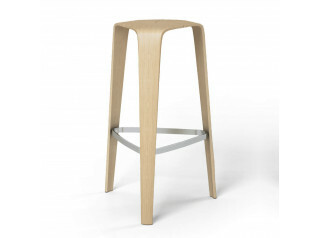 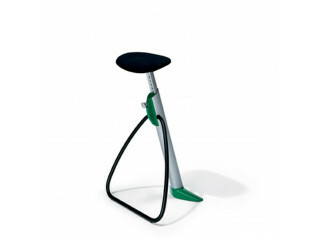 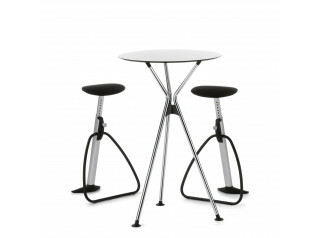 You are requesting a price for the "Hoc Standing Table"
To create a new project and add "Hoc Standing Table" to it please click the button below. 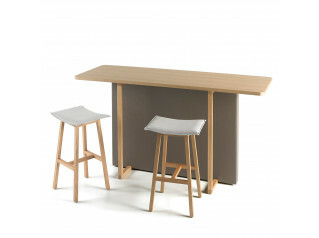 To add "Hoc Standing Table" to an existing project please select below.